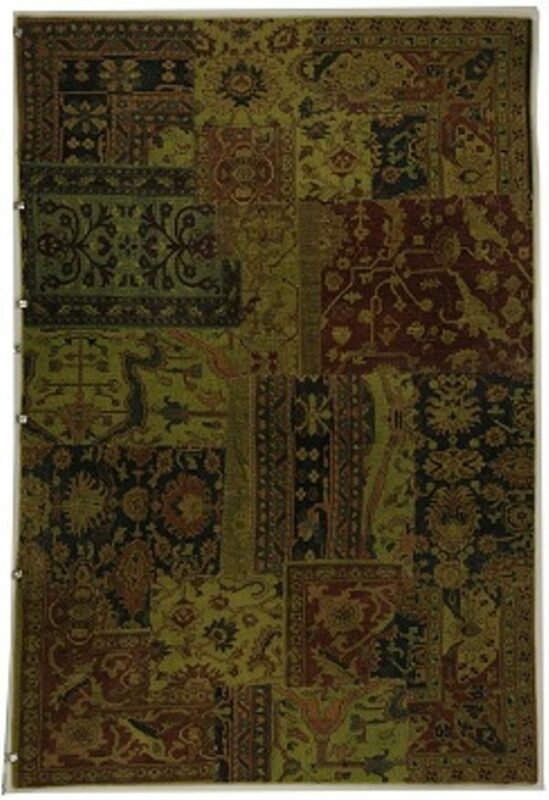 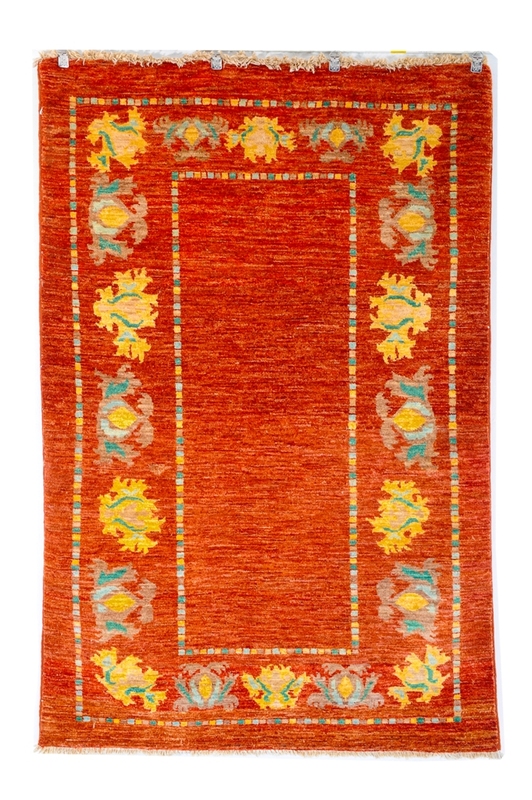 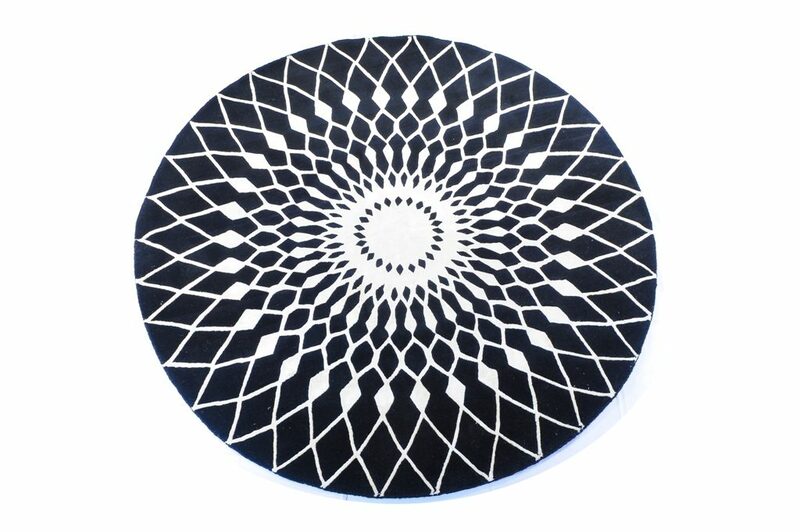 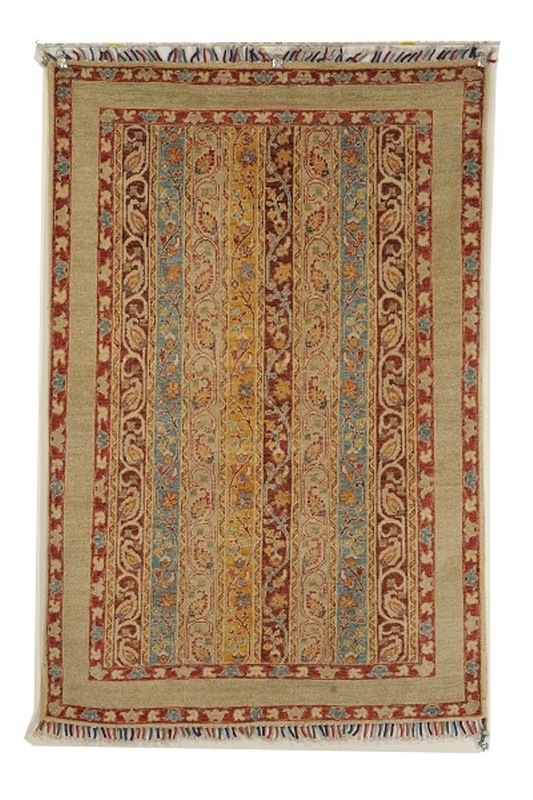 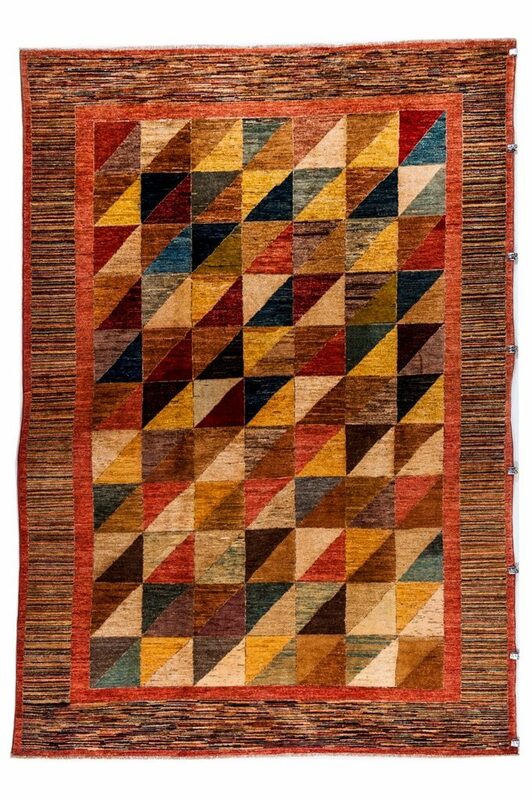 A STRIKING PERSIAN VILLAGE ITEM FROM THE PERSIAN HAMADAN REGION IN WHICH THE DESIGN OF BOTH SIMPLE MEDALLION AND RECTILINEAR FIELD PATTERN IS LIVELY IN COLOURING AND EMPLOYS A UNIQUE WEAVING TECHNIQUE. 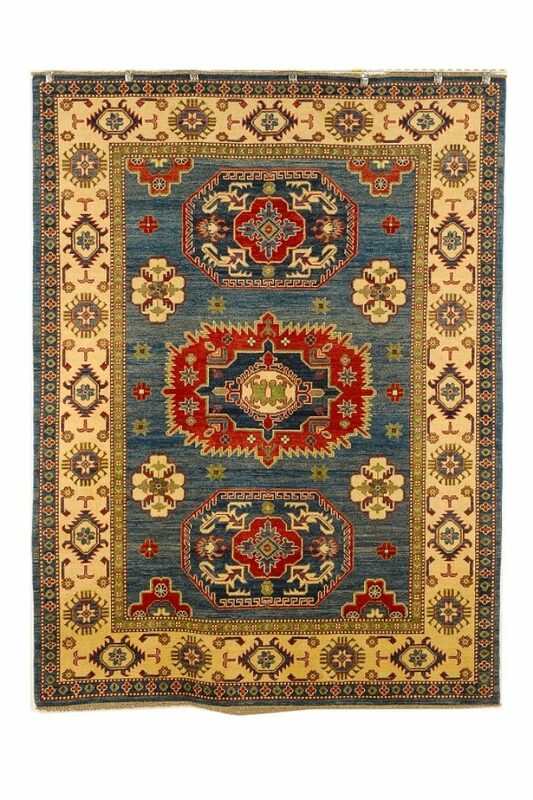 A superb Kazak carpet depicting the famous Kazak motif of central Asian state of Kazakhstan. 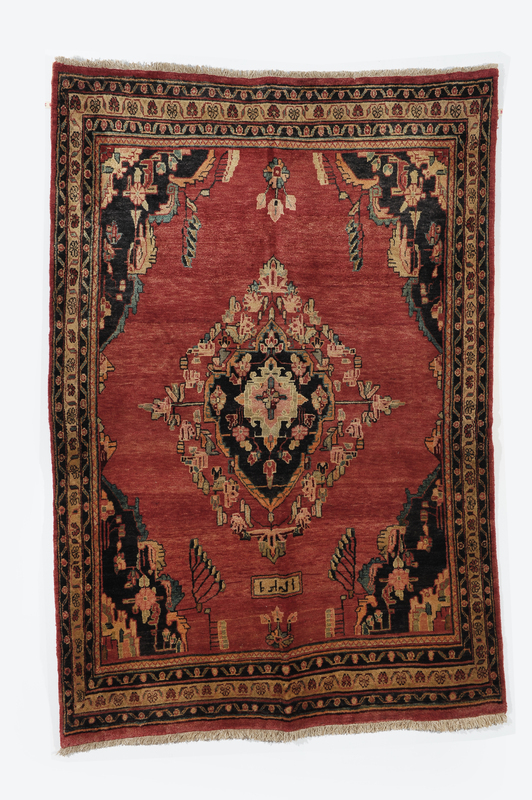 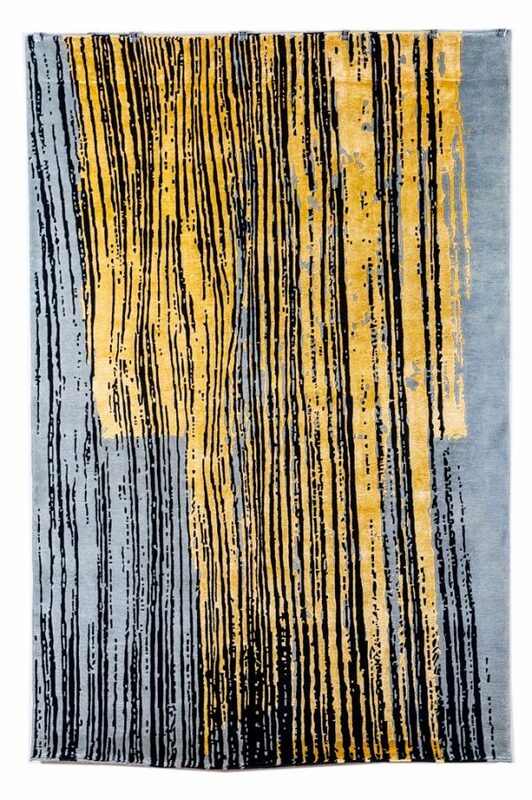 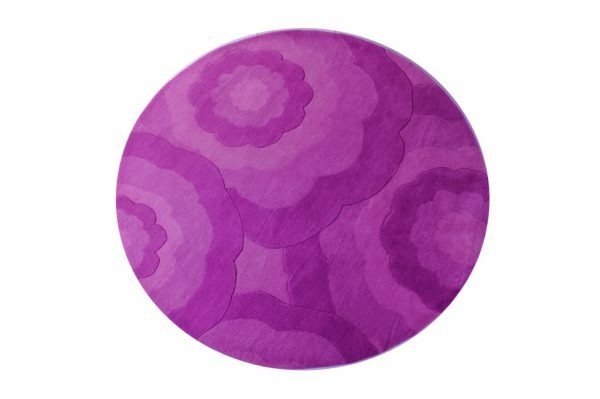 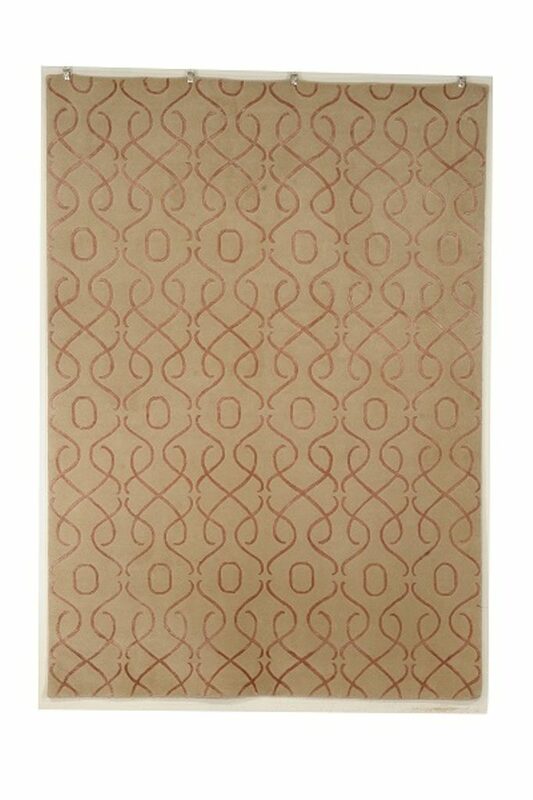 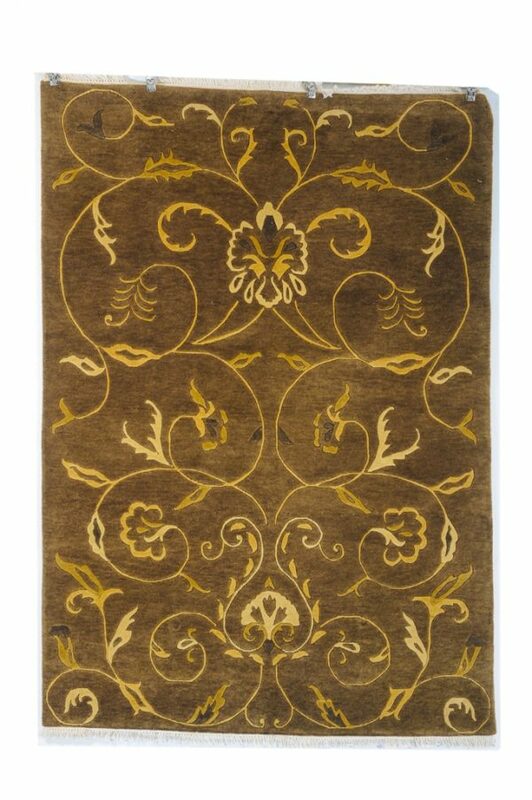 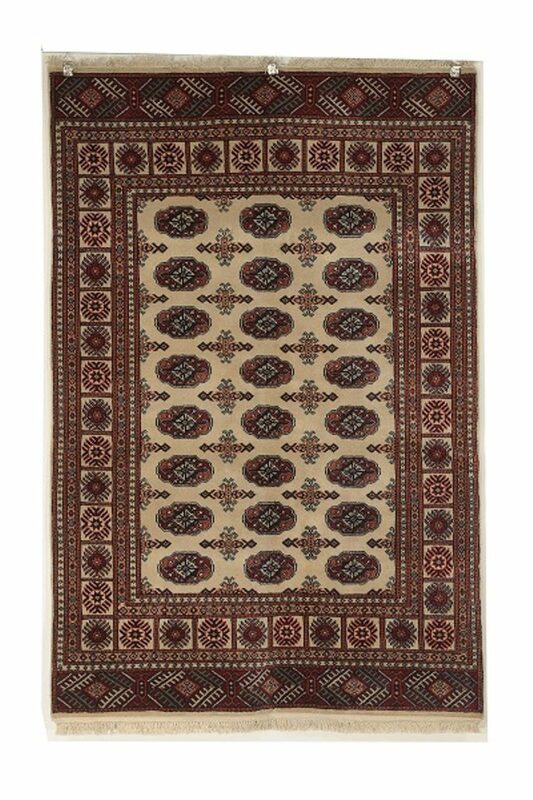 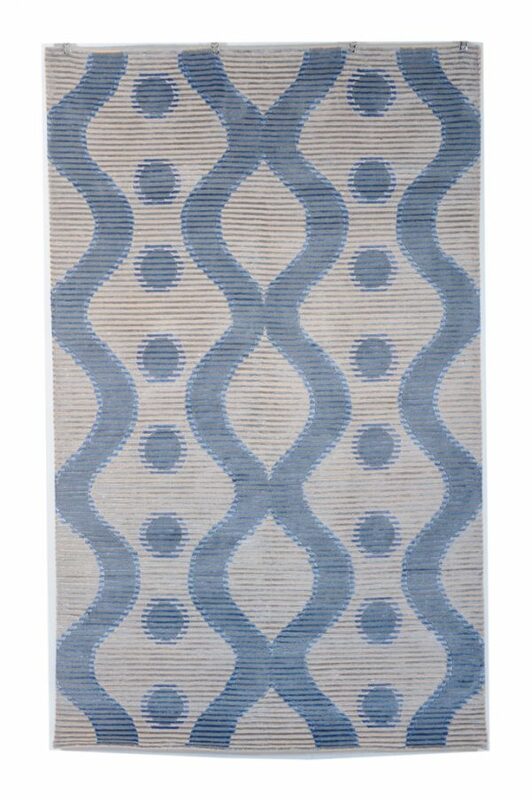 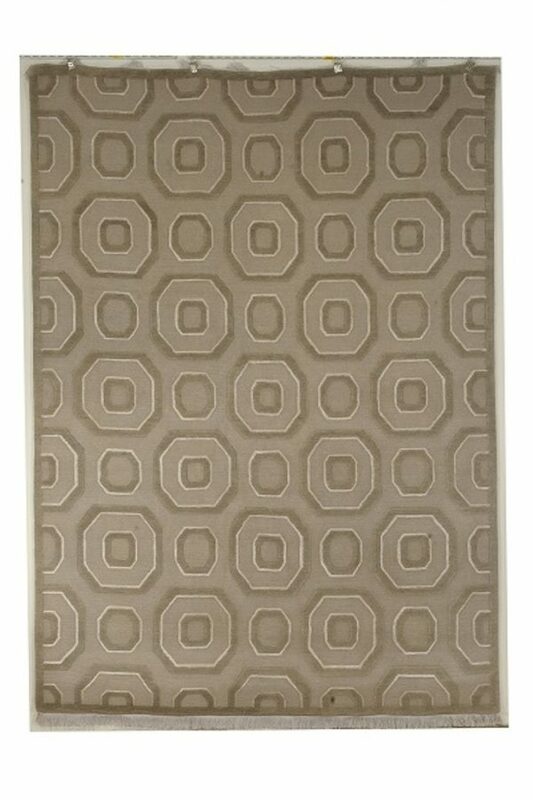 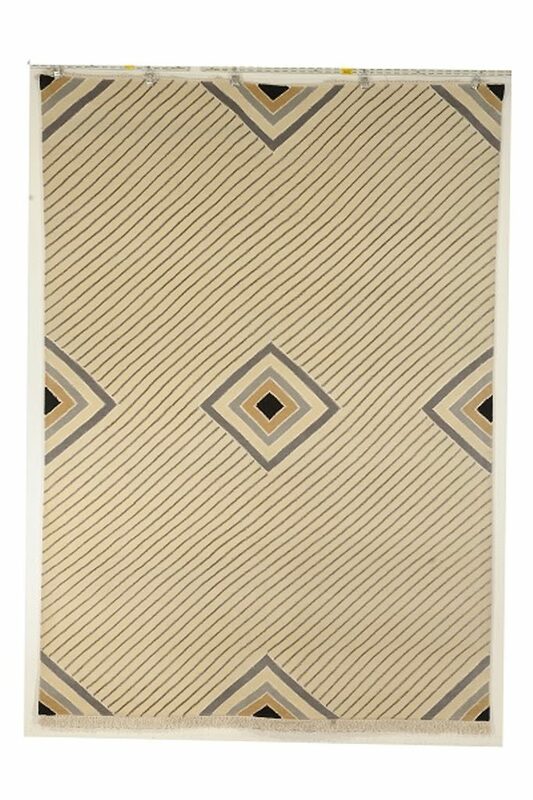 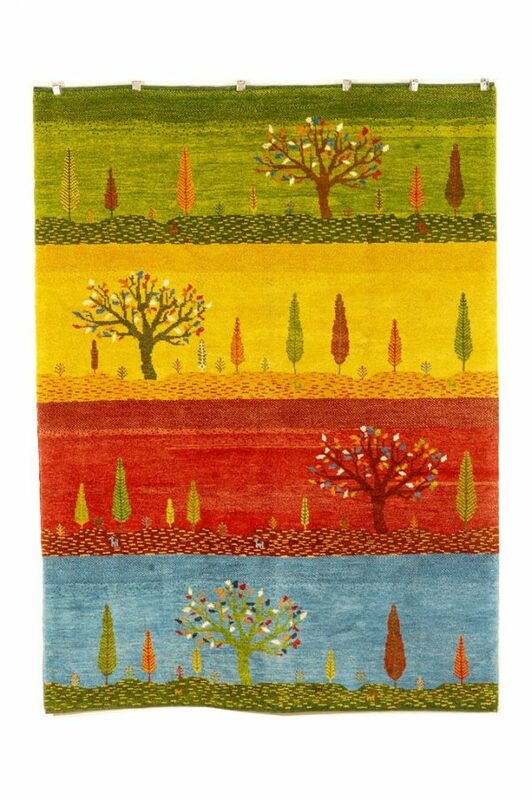 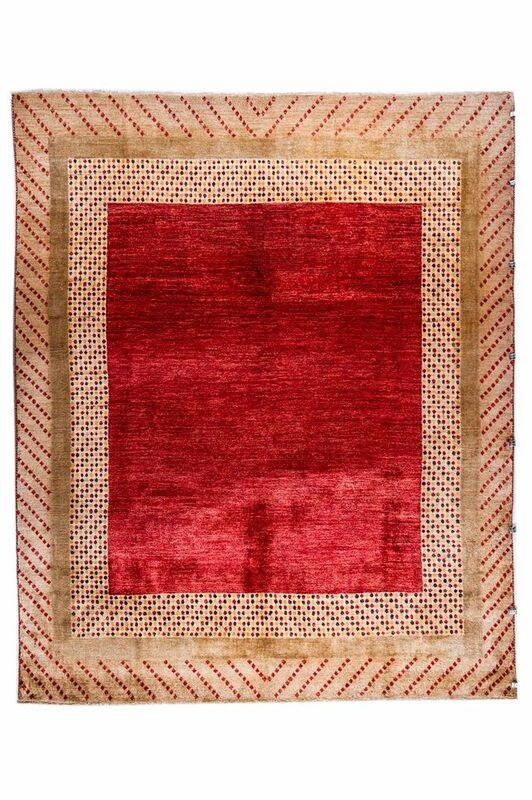 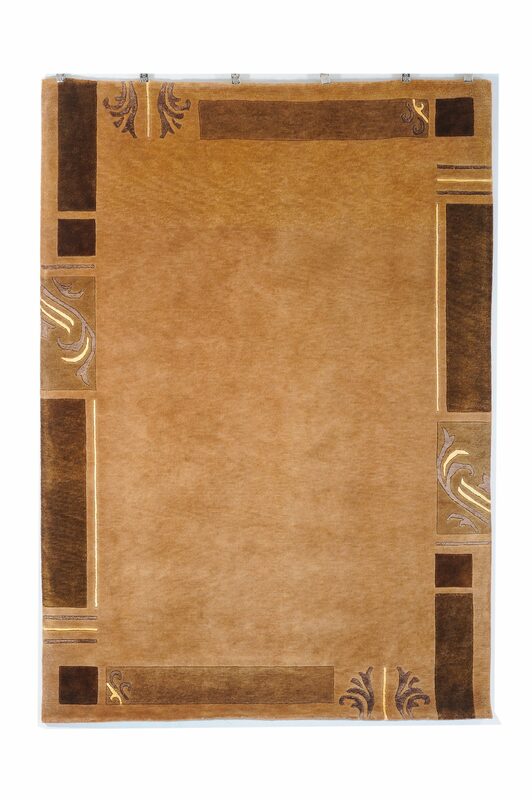 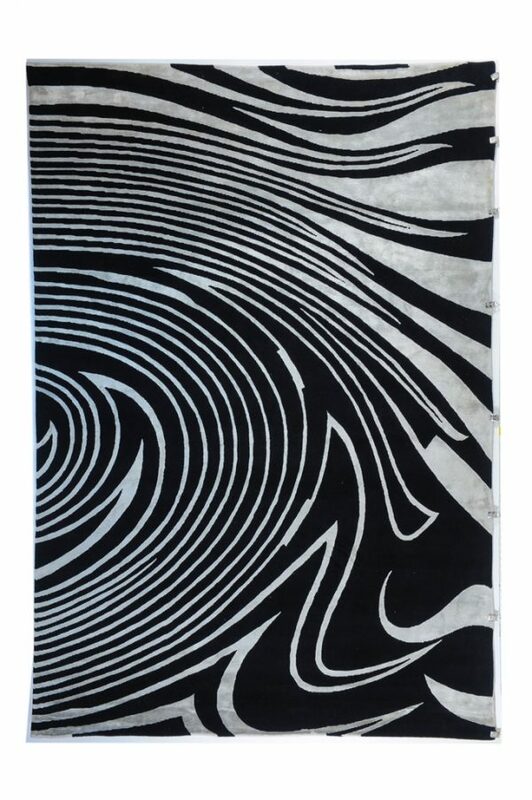 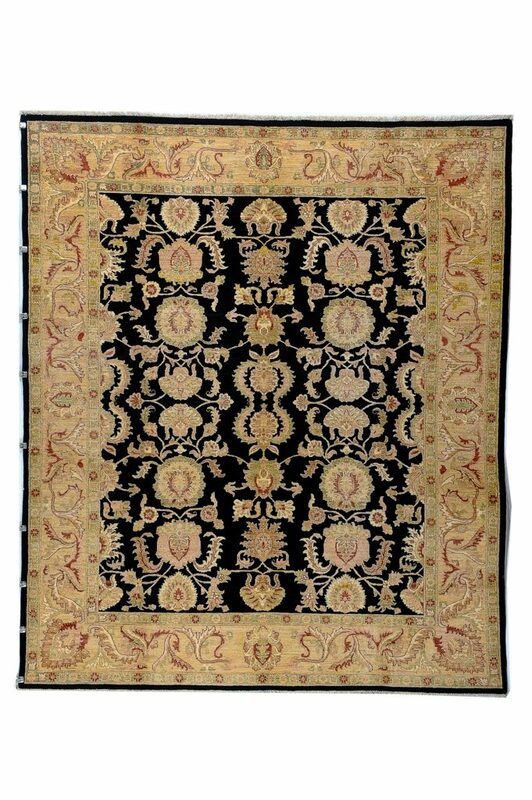 The beautiful rug with dramatically rich and abstract design indicate an authentic Kazak motif of most collectable category. 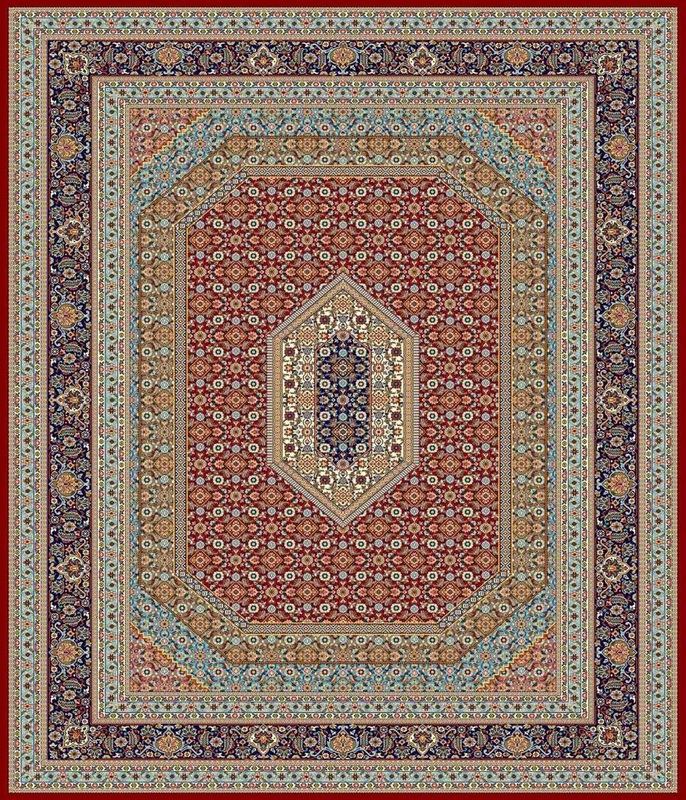 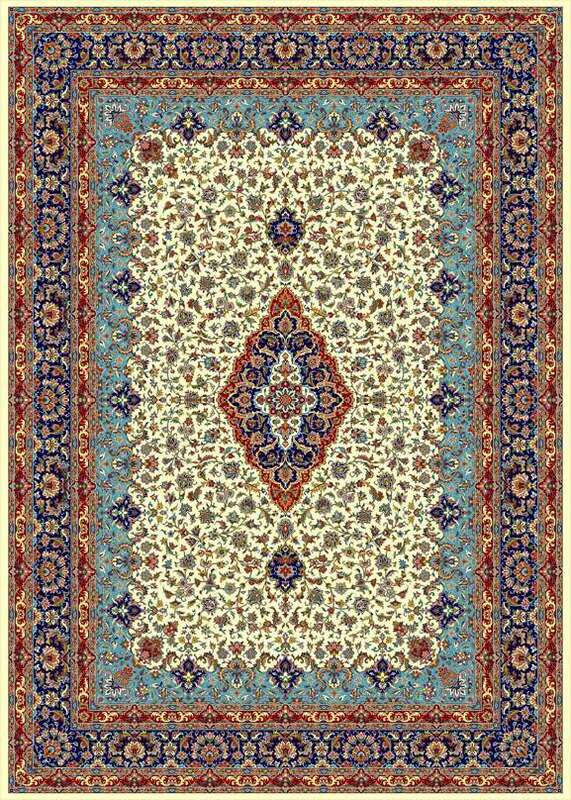 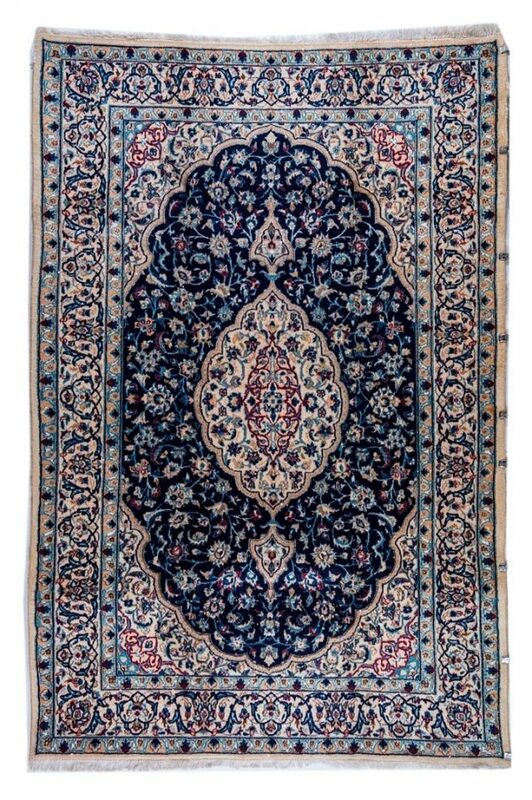 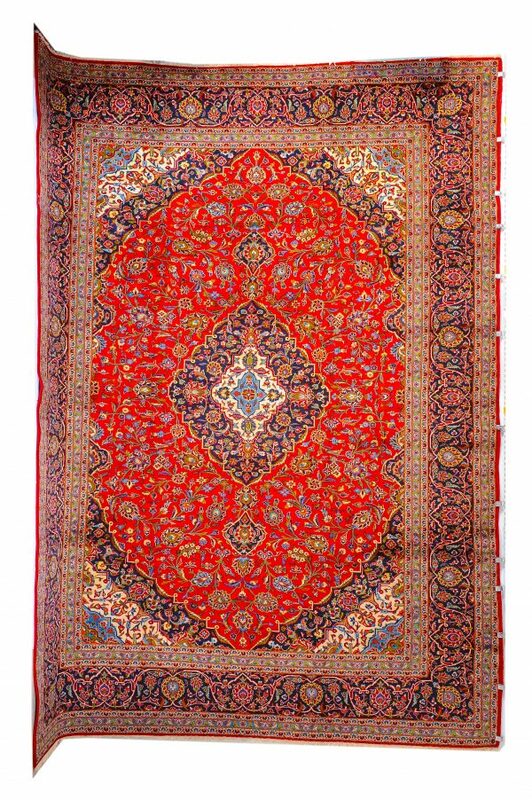 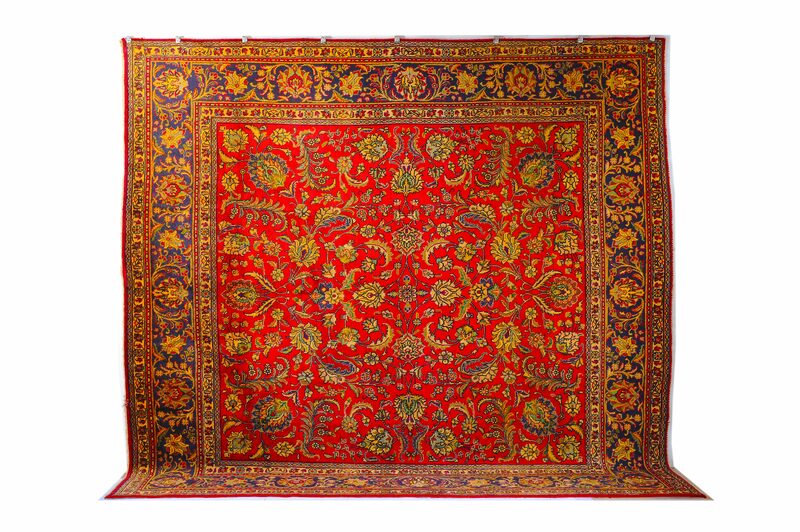 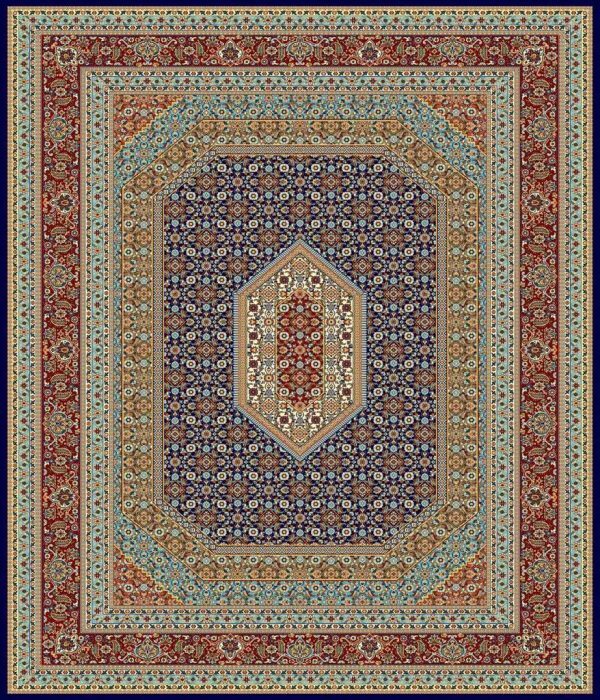 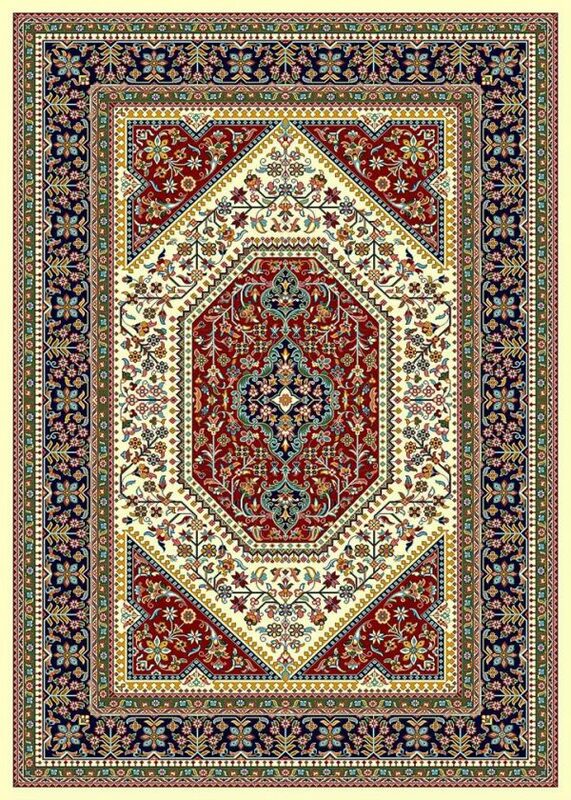 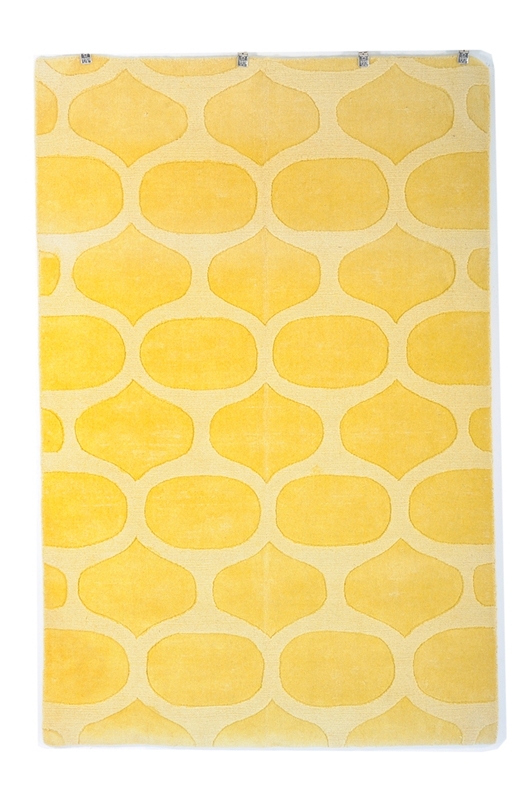 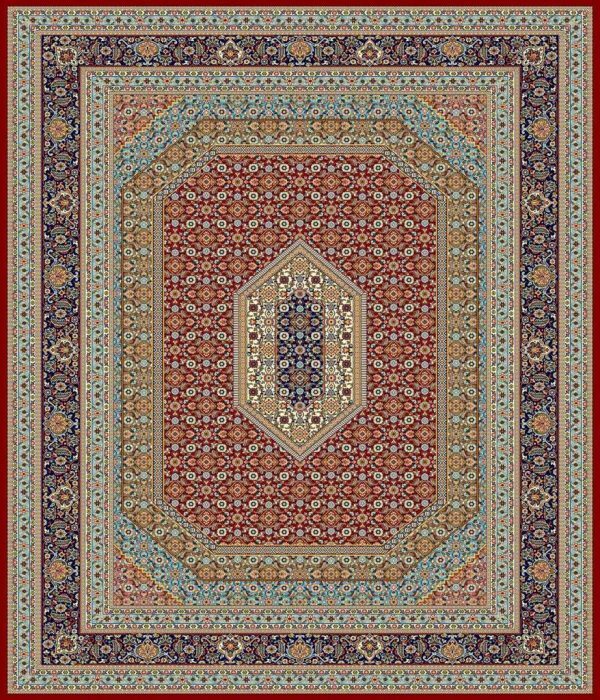 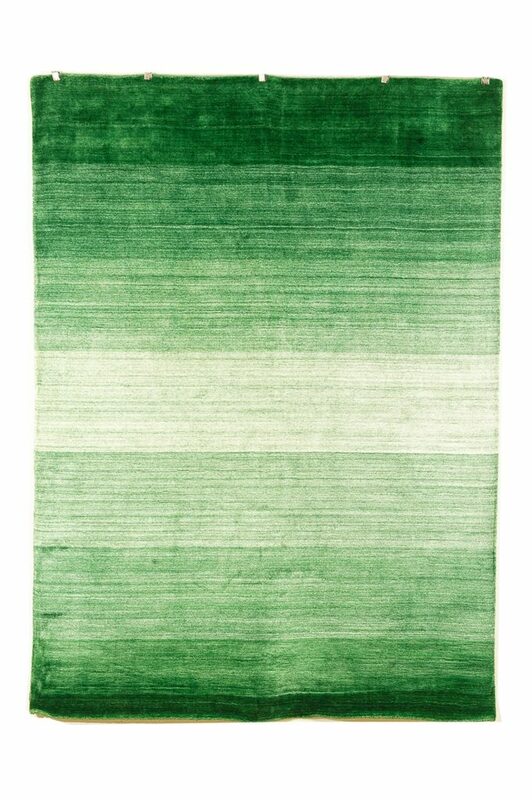 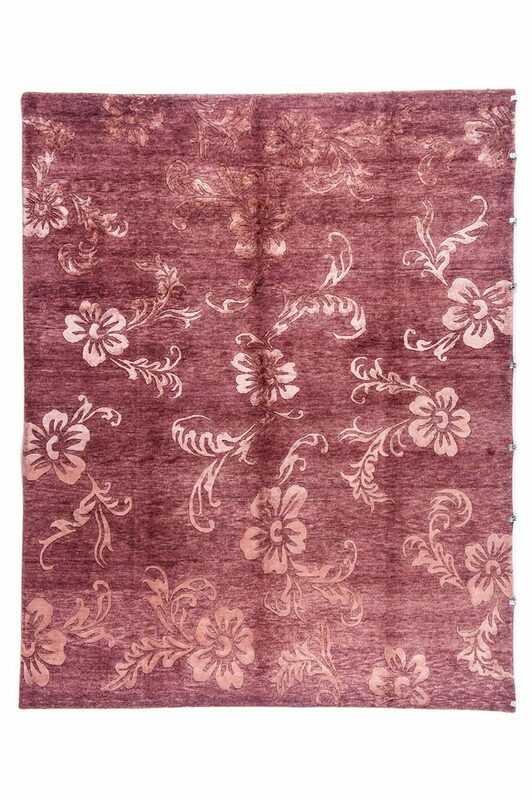 “PERSIA” has been the origin of many of the greatest hand knotted masterpieces. 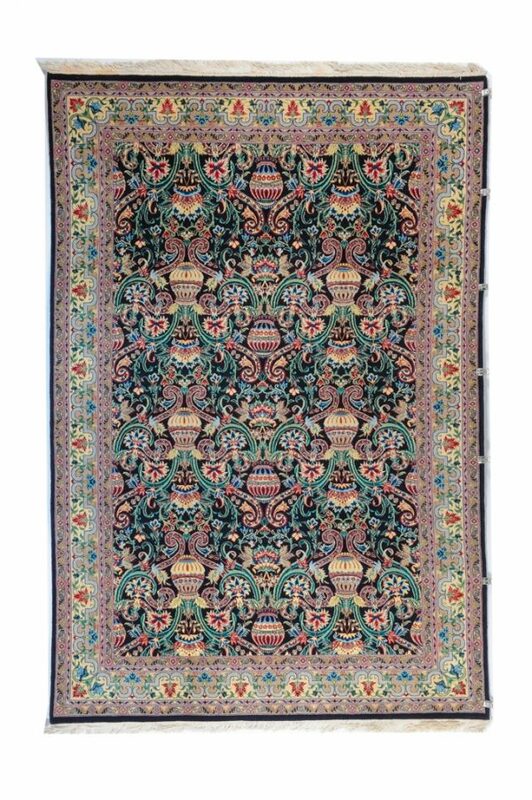 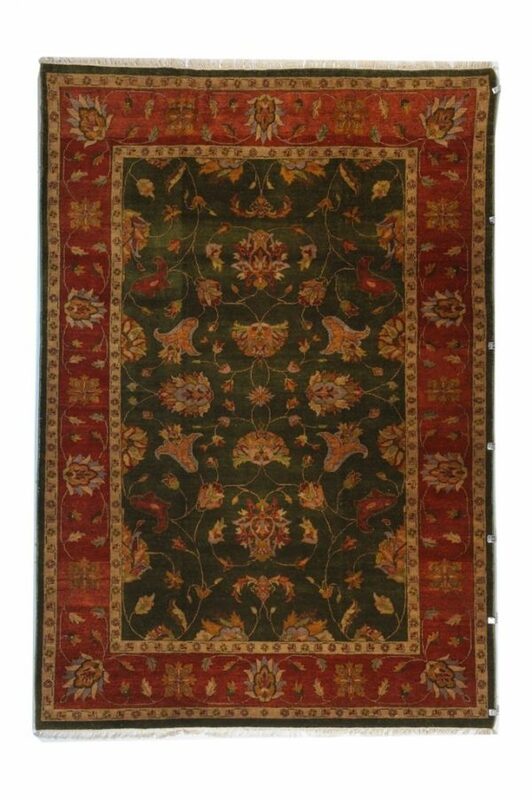 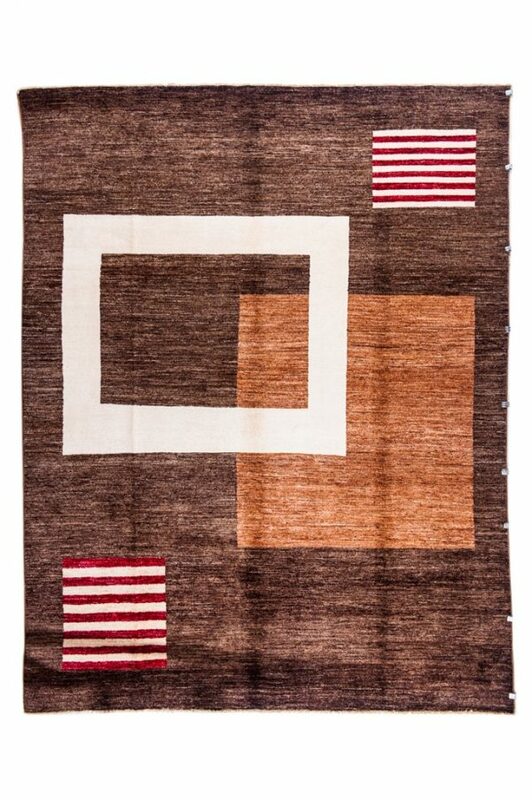 the superbly stitched patches of different antique Persian rug fragments make this beautiful work of art. 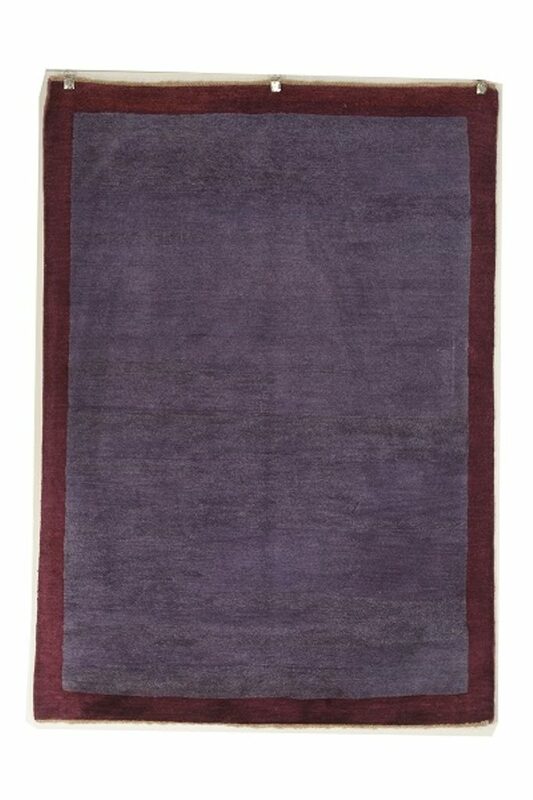 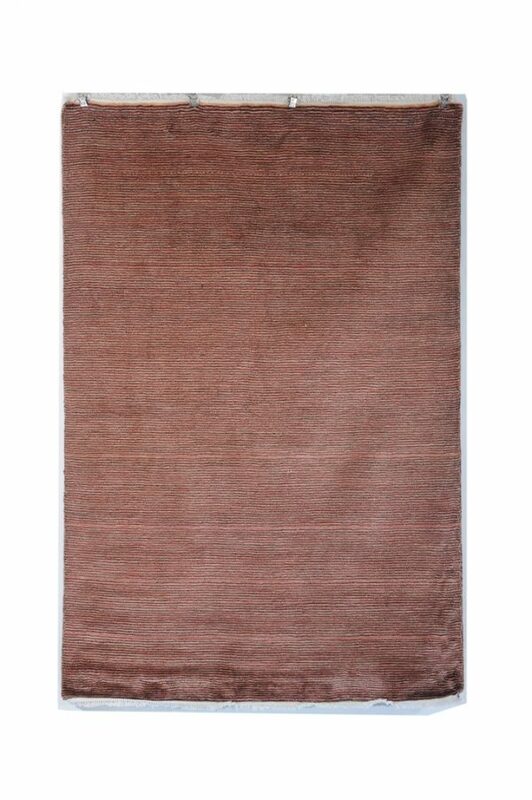 100% wool pile, low pile; vintage and hand knotted.